Celebrating more than 40 years in business! 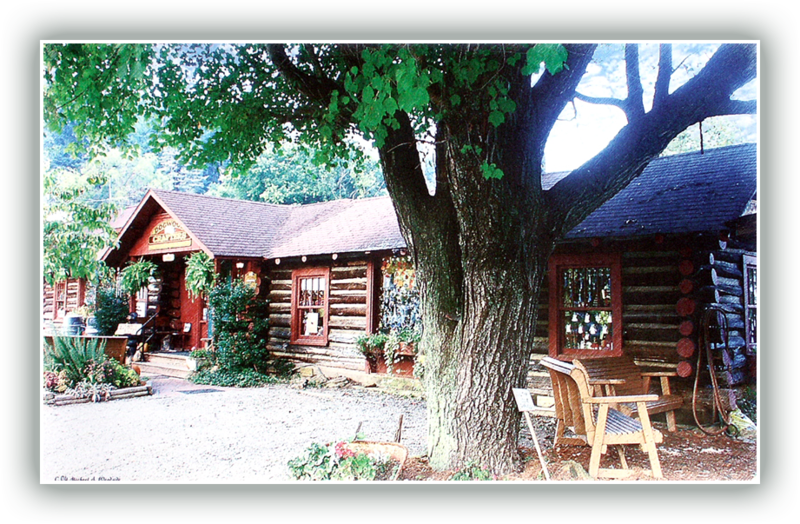 Tucked into the quaint town of Dillsboro, North Carolina, you'll find a unique arts and crafts gallery known as Dogwood Crafters. A craft cooperative since 1976, Dogwood showcases the handmade treasures created by regional artisans who continue the old-time Appalachian craft traditions. You'll also find some modern translations of these arts and crafts in unique gifts, jewelry, Christmas ornaments, paintings, home decor and more. Click or tap for turn-by-turn directions on your Apple or Android mobile device.